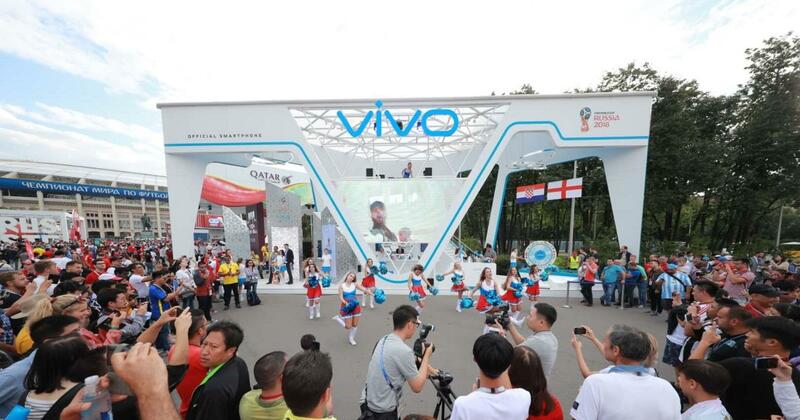 Beyond that and as part of Vivo’s “My Time, My FIFA World Cup™” campaign, Vivo also well planned the Super Fan Photographer program. 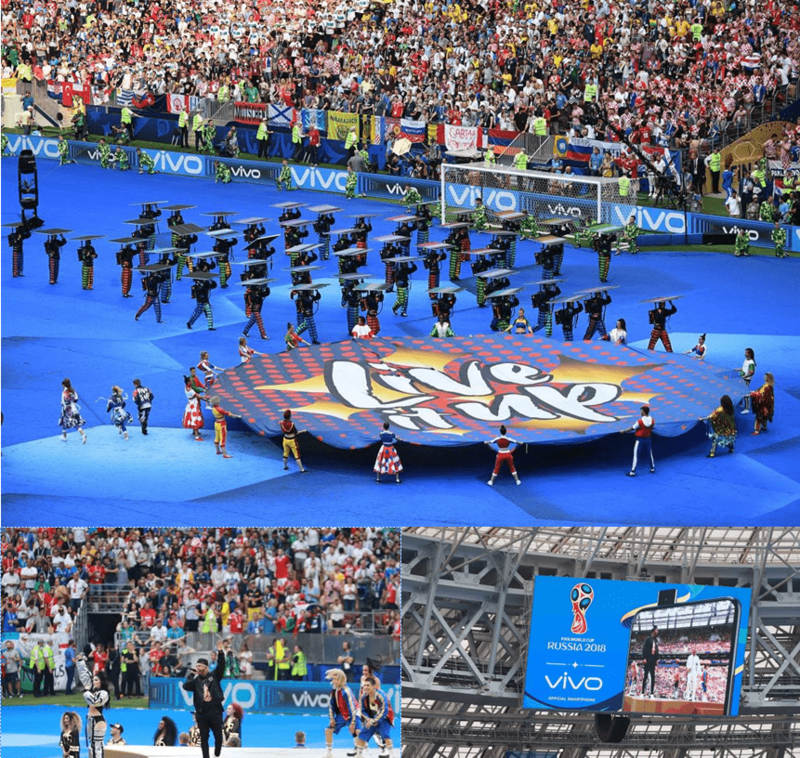 This program provided a 56-strong contingent of football fans, celebrities, social media influencers, media partners and consumers from all around the world, with unique pitch-side access to capture exclusive content such as the pre-match warm ups, and share them with the world. In celebration of the FIFA sponsorship, Vivo launched the FIFA World Cup 2018 ™ Limited Edition Vivo V9 Blue – designed to capture the spirit of the FIFA World Cup. Following the launch of Vivo V9 Blue and during the tournament, Vivo also launched the highly anticipated and groundbreaking Vivo NEX. 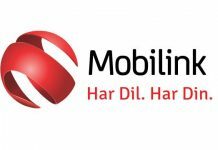 The “next” era smartphone with its bezel-less display, on-screen fingerprint sensor, Screen SoundCasting Technology and elevating pop-up selfie camera, allowing consumers to experience the future and innovations beyond the imagination.